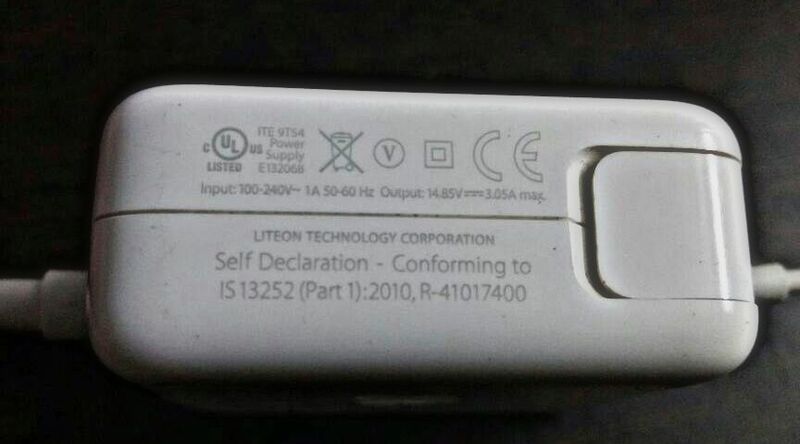 By systemdigits.com Technology Comments Off on Is It Safe To Charge My Laptop With A Charger That Has Different Specifications? There are some situations in your technology-fueled life when there’s no option but to borrow chargers from your friends. You might have experienced such situation after losing your charging cable or any other reason. Often people look for laptop chargers of the same company and try to get things done. But, does a charger of a different wattage harm your device? 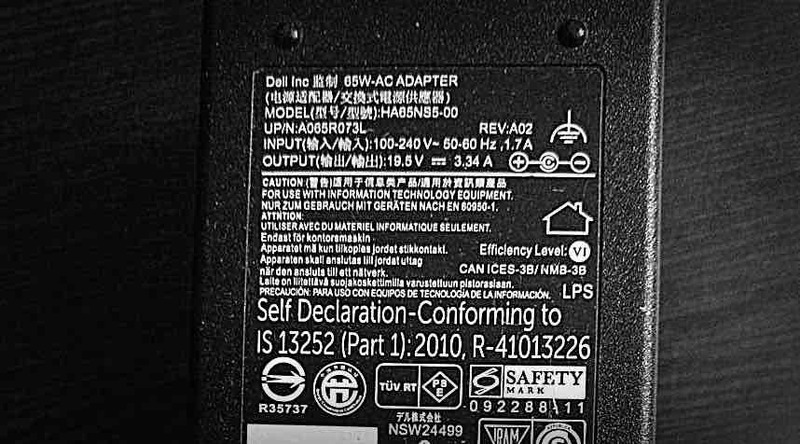 Is it safe to use a power supply with a different configuration? In this article, I’ll try to answer these questions. What if I use a different charger to charge my laptop? You might be knowing that each power adapter is designed to work with a certain AC input. It converts the input into a particular DC output that charges and runs our electronic devices. Many sensible device manufacturers write lots of information on the chargers, making the harder part of fetching the values of voltage and current easier. However, in situations when there is little or no information on the label, one should select a different charger with utmost care. The first thing that anybody would consider is that the charger you’re grabbing has a connector that perfectly fits. In most Android smartphones, it’s no brainer. In laptops, many shapes of connectors are proprietary (Apple says hello!). So, other chargers might not fit properly. After this, you need to take care of the voltage and Amperage. In most cases, the voltage is listed somewhere on the power brick. If everything is same, then things should be okay. In cases where the voltage is too high, your laptop might end up shorting due to overload. So, you’ll want the voltage (and polarity) on your device to match the voltage of your charger. Coming to Amperage, it regulates how much power flows per unit time from the charger to your laptop. For proper functionality, the amperage listed on your charger must match or exceed the one needed by your device. While there are other minor points governing a healthy laptop operation, the above-mentioned points will be enough for a good performance. In case your device is using a USB charger, these point don’t really matter as they are almost the same.